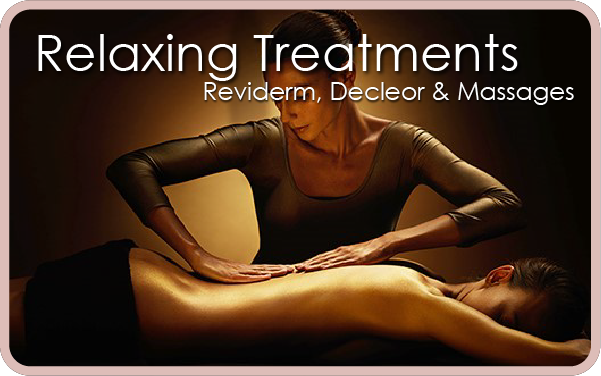 Since 2006 Beauty Lounge have been helping clients to look and feel their best. 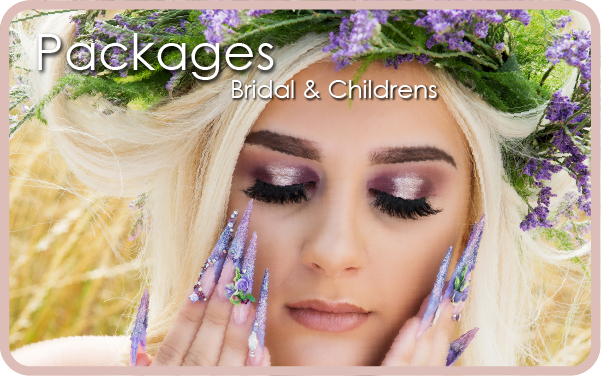 We offer a wide variety of Nail & Beauty Treatments. As well as having a retail shop for all things beautiful. 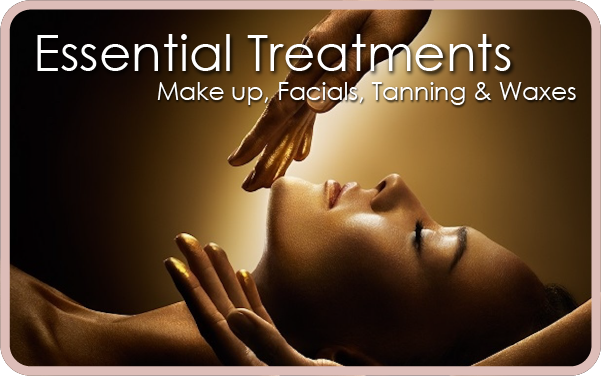 Our Beauty Therapists, Holistic Therapists & Nail Technicians are true professionals, qualified to the highest standards. 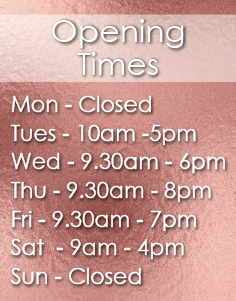 They provide perfect treatments as well as offering help & advice on our extensive retail range. 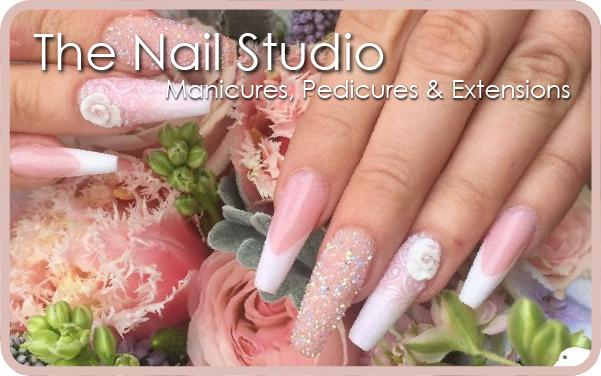 Beauty Lounge have won various national awards including WINNING Professional Beauty’s Nail Salon of the Year 2017, Scratch Star Finalist Nail Salon of the Year 2018, 4* salon gold 2012, employer of the year 2013. As well as over 15 1st to 3rd places in national nail competitions. We offer all clients chance to join our loyalty scheme to gain extra treats in the salon. Please pick up your credit card style loyalty card next time your in salon. We also sell Gift Vouchers & Gift products so your never stuck for that perfect gift! You can now buy these online by clicking our “gift voucher” link.